Dhaka, 29 Mar, Abnews: Obesity which often leads to cancer in older adults is now reported with increasing frequency in young adults, a new study says. According to the researchers, obesity increases the risk of 13 different cancers in young adults. The meta-analysis describes how obesity has shifted certain cancers to younger age groups, and intensified cellular mechanisms promoting the diseases. “Young people with body mass indexes (BMIs) over 30 are more likely to experience aggressive malignancies,” said lead author of the study Nathan A. Berger, Professor at the Case Western Reserve University. 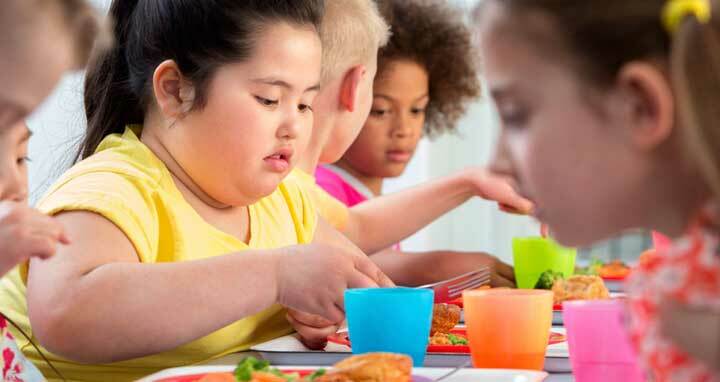 Obesity can permanently alter a young person’s likelihood of developing cancer. Even after losing weight, the cancer risk remains. Obesity causes changes to a person’s DNA that can add up over time. These changes include genetic flags and markers-epigenetic modifications-that increase cancer risk and may remain long after weight loss, the researcher said. Of the 20 most common cancers in the US, nine are now reported in young adults. According to the researcher, in 2016, nearly one in 10 new breast cancer cases and one in four new thyroid cancer cases were in young people aged 20-44. For the study, published in the journal Obesity, the researcher provided quantitative and anecdotal data supporting an association between early obesity and specific cancers. The researcher cited one study of over 1.1 million men tracked over time. Those who were overweight in adolescence, between 16 and 19 years, had a 1.5-fold increased risk of developing colon cancer by age 48.